Note: For all Bank Deposits kindly email donations@danielmorcombe.com.au with all your relevant contact and payment details. 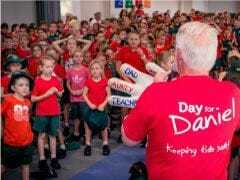 The Daniel Morcombe Foundation cannot operate without financial support. We are DGR approved having passed the stringent criteria involved. 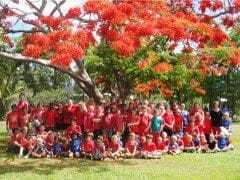 Any donation made to the Daniel Morcombe Foundation Fund of $2 and over is tax deductable. 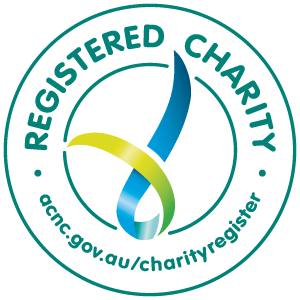 The Daniel Morcombe Foundation Inc is registered as a Not for Profit Charity. Funds raised are channelled into 'Harm Prevention' initiatives that benefit the community. This includes a comprehensive, free of charge, child safety education program and the 'Walk Tall' counselling service, also free of charge, dedicated to children.